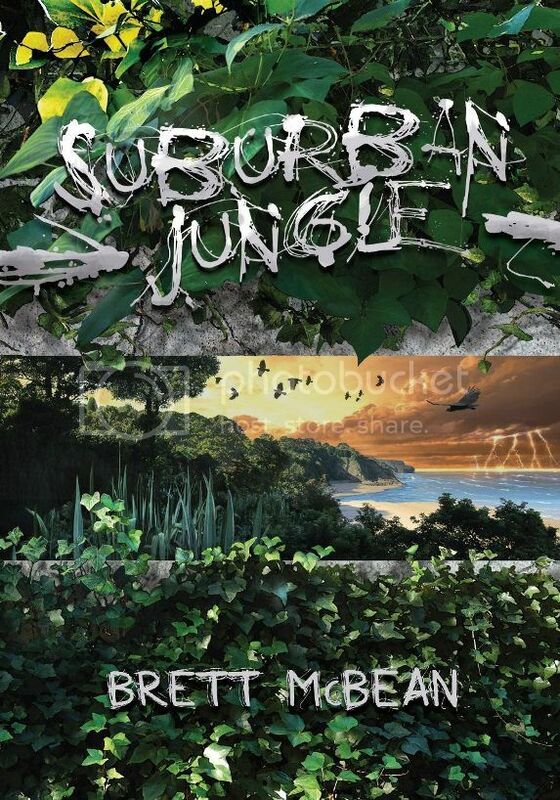 Brett's Jungle trilogy will end with Suburban Jungle. Dense jungle reclaimed the Earth four years ago and civilization has been fighting for survival ever since. Without law and order chaos rules the world, and in the struggle between good and bad, good doesn’t always win. Three animalistic tribes have emerged from the initial barbarity: the fiercely territorial lions; the malicious tree dwellers; and the subterranean tunnel dwellers. Having adapted to their strange, new environment, the tribes fight to become the dominant force, fight to be crowned the new kings of the jungle. Still, even with the dawning of this new age, pockets of humanity remain. Vastly outnumbered, they scavenge for food and clothing just to stay alive, clinging to the rumour that salvation lies beyond the jungle. Their only hope is to escape. But hope is in short supply. This is Mother Nature’s domain and she doesn’t give up her subjects easily. Bonus stories from John R Little & Kirstyn McDermott PLUS the winning story from our Jungle Mania competition. Pre-ordering is now available (member's copies are automatically secured). 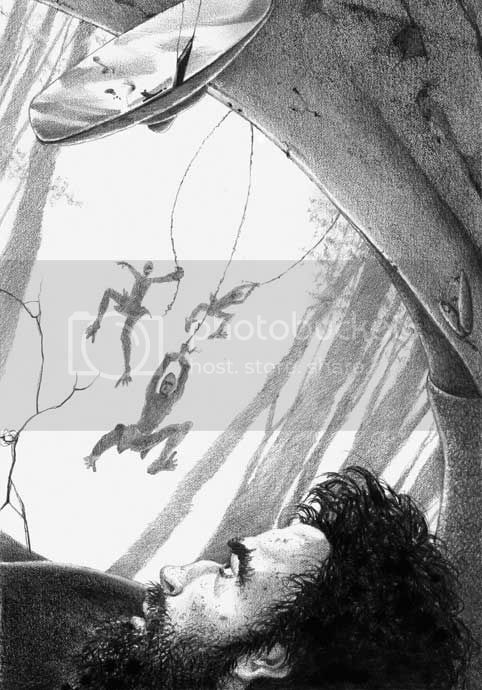 First illustration by Keith Minnion. Behold the Steve Crisp cover! Looking good for a Feb release, guys!